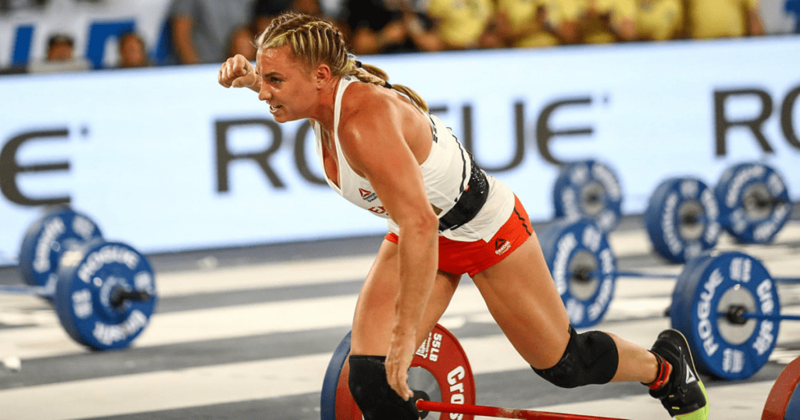 CROSSFIT NEWS: O Course is Back for The 2018 CrossFit Games! Who will win it this year? Dave Castro recently released these photos of the O Course that will be featured in the 2018 CrossFit Games. 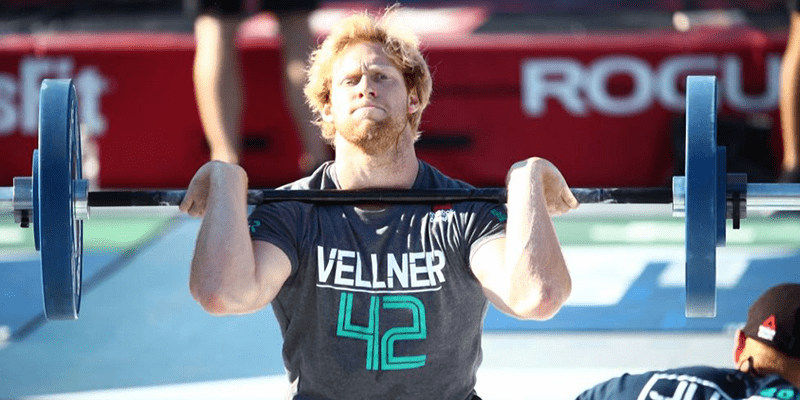 Last year Patrick Vellner and Tennil Beuerlein won the O Course, but this year it has been rearranged to form a new event. 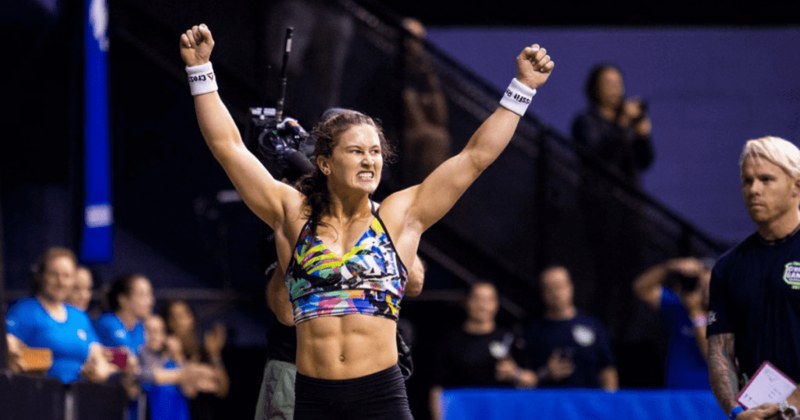 We asked top athletes and coaches what events they would like to see at The 2018 CrossFit Games. 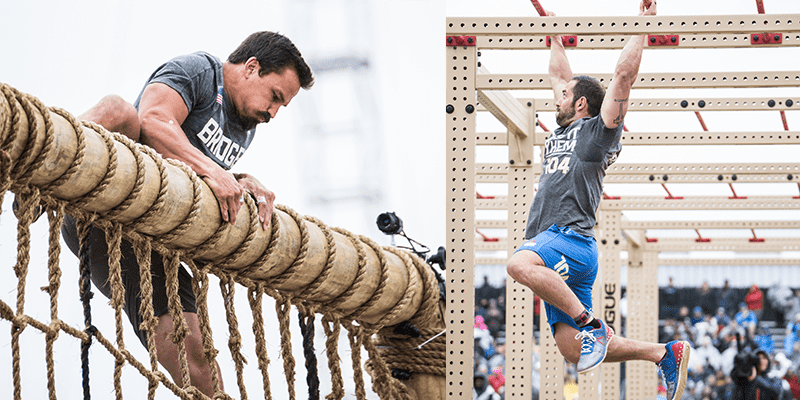 Chris Hinshaw is the endurance coach for Mat Fraser, Rich Froning, Katrin Davidsdottir, Camille LeBlanc Bazinet and many more top CrossFit Games Athletes. The last time he was in Berlin we asked him what event he would like to see in the CrossFit games. Of all the answers, this is probably the most creative and unique! “One track, 40 men go first, 40 women compete in the second heat. 3,2,1 go then all the men run one lap, whoever is last is disqualified. All athletes continue running until one person is left standing, at the end of each lap whoever is at the back is eliminated. 40 laps total. 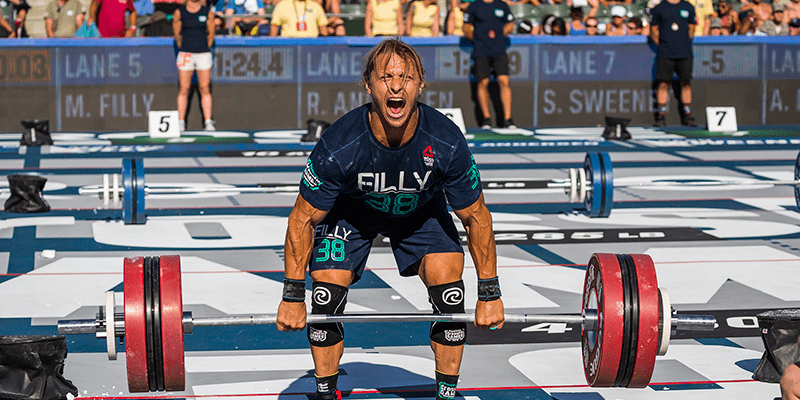 What event would you love to program and then watch at The 2018 CrossFit Games? 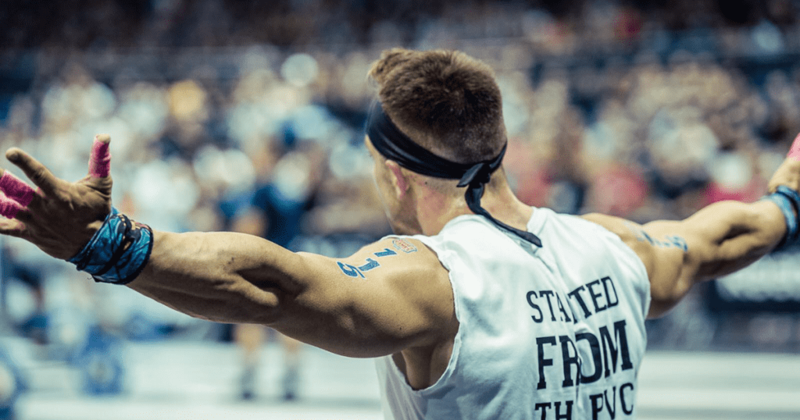 Add your event in the comments below and it will be added into another BOXROX Article called “The 2018 CrossFit Games – Programmed by The Fans”. Points for originality.